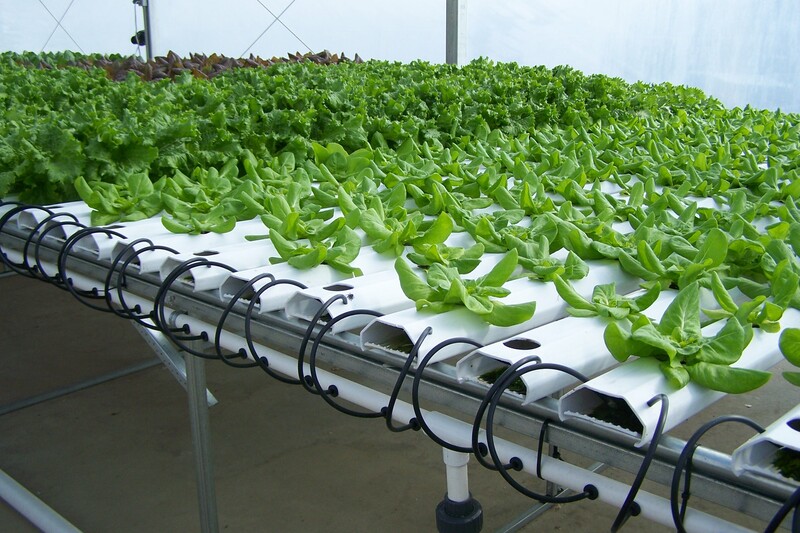 This is a reference drawing for the simple set up of a hydroponic system. The system includes all components necessary to complete a simple system. 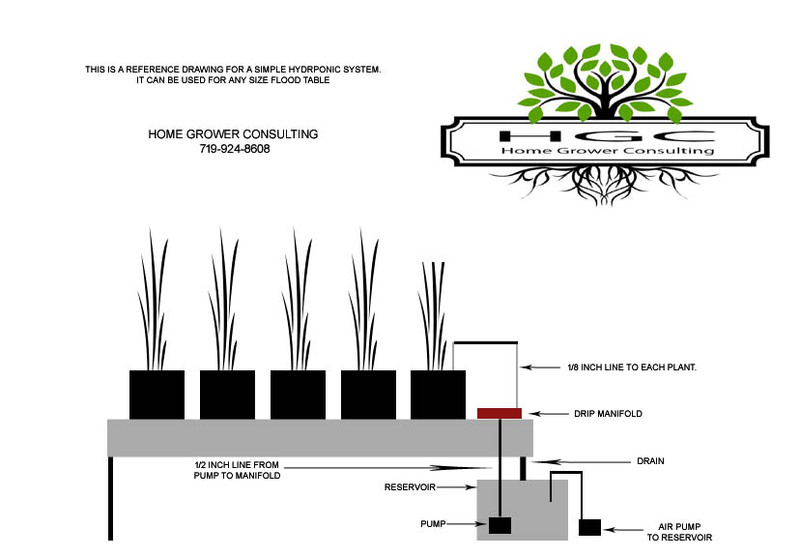 should you need further explanation please feel freeto contact Home Grower Consulting @ 719-924-8608. 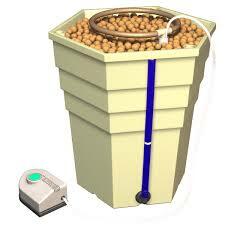 NOTE: The air pump must run at all times to aerate the nutrient solution. The nutrient pump is to be run with a timer.